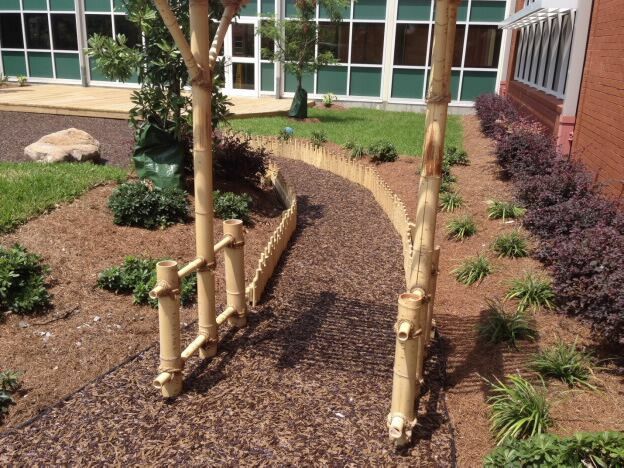 No Fault Bonded Mulch consists of a single density pour of shredded rubber mulch blended with traditional polyurethane adhesive binder – achieving a unique, natural appearance for your outdoor activity area. 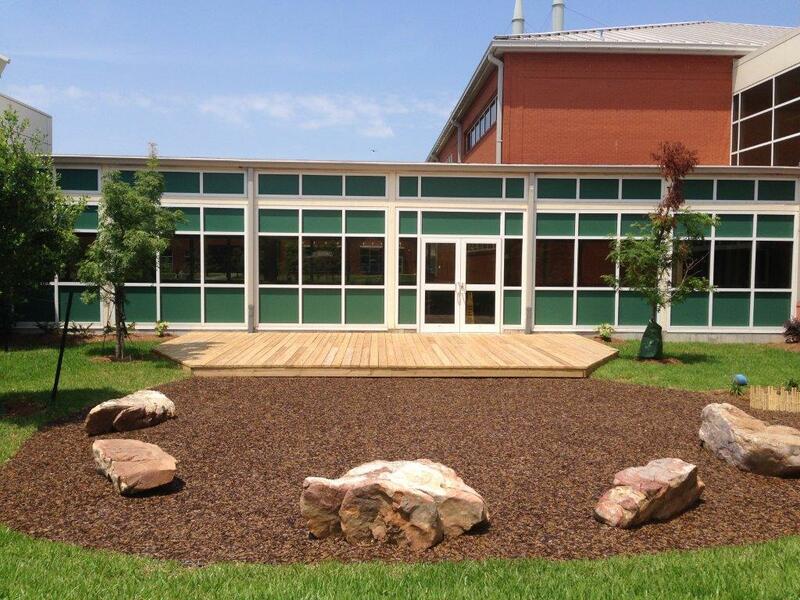 We offer specific depths that meet particular fall height protections as well. Coast-to-coast installation service is available. 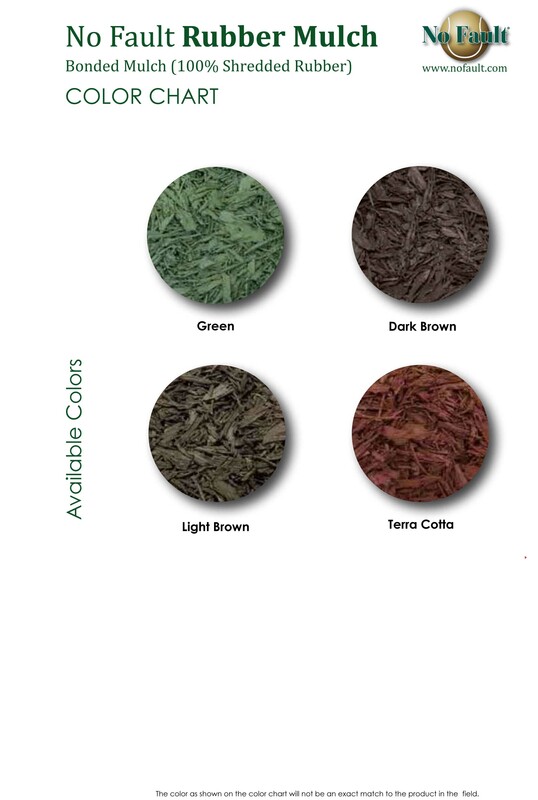 This all-purpose poured-in-place rubber safety surfacing is available in a multitude of colors as described below.